MASSIVE ATTACK Mezzanine vinyl at Juno Records. 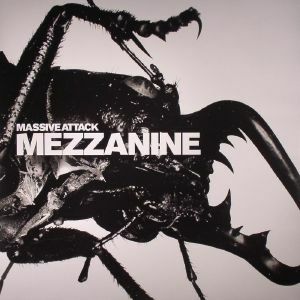 Originally issued back in 1998, Mezzanine remains the most commercially successful album released by Bristol troupe Massive Attack, thanks in no small part to the Liz Fraser-featuring "Teardrop". 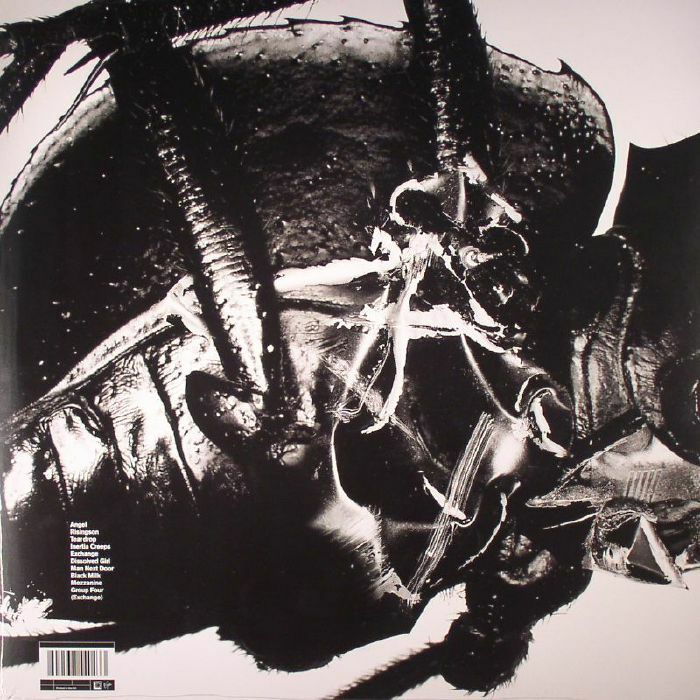 This third album signalled a change in sonic direction that played more explicitly on the darkness and tension that was always an undercurrent of their much loved debut Blue Lines and successor Protection. After numerous bootlegs over the years, Virgin have done the right thing and presented this official reissue of Mezzanine to appease fans of Massive Attack and it's clear the LP has lost none of it's bewitching power. The Quincy Jones and Isaac Hayes sampling "Exhange" and "Exchange" remain a delight in particular.